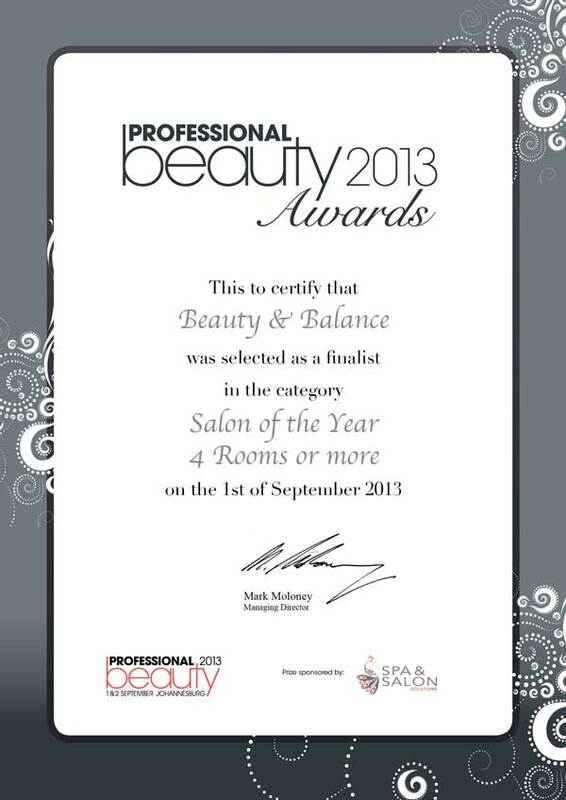 Beauty and Balance is a well-established beauty salon with a difference. 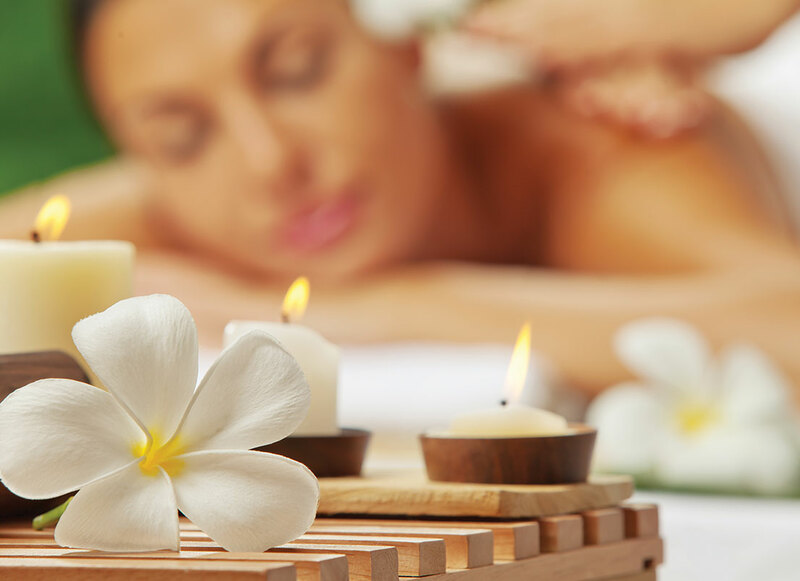 We know that most people visit beauty salons for de-stressing treatments or damage repair but, at Beauty and Balance, we approach the health of your skin in a holistic manner. This means that, while we spoil you with relaxing treatments designed to revive your body and mind, we also go one step further. We offer specialised para-medical options designed to restore the health and radiance of your skin. Imagine enjoying long-lasting baby-soft skin on your feet, without the use of blades or harsh treatments. Now you can with Beauty and Balance’s medi-pedi! The good news is that, for most cosmetic treatments, there is a para-medical option available at our salon. 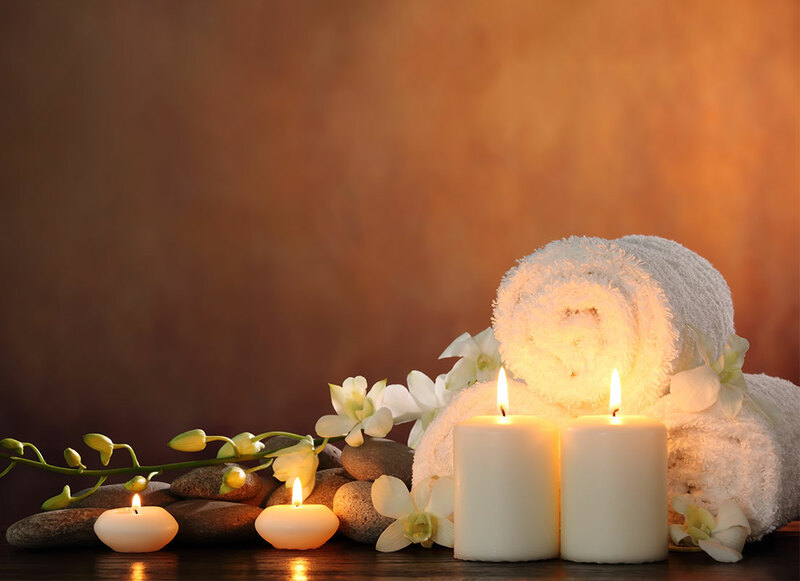 Offering a wide range of treatments in a tranquil and professional environment, Beauty and Balance offers personalized service and the latest in body and skincare treatments to suit our clients’ individual needs. Catering to men and women who are serious about achieving long-term results, our treatment range includes facials, grooming, hair removal, body care, slimming, and laser treatments. We specialise in pigmentation and acne revisions, hair reduction, and the treatment of various skin conditions, including cracked heels, spider veins, and stretch marks. When it comes to skin care, only the best will do so we use and stock Guinot, Environ, Danné, face and body care products. At Beauty and Balance, we believe that healthy and beautiful skin and a relaxed body are achieved through quality care, treatment and product expertise, and a collaborative relationship with our clients. This means that we go beyond once-off ‘feel good’ cosmetic treatments to designing individual skincare programmes based on the principles of continuous care and client input. We support our clients’ commitment with excellent service and consistent follow-up. What Makes Beauty and Balance Outstanding? 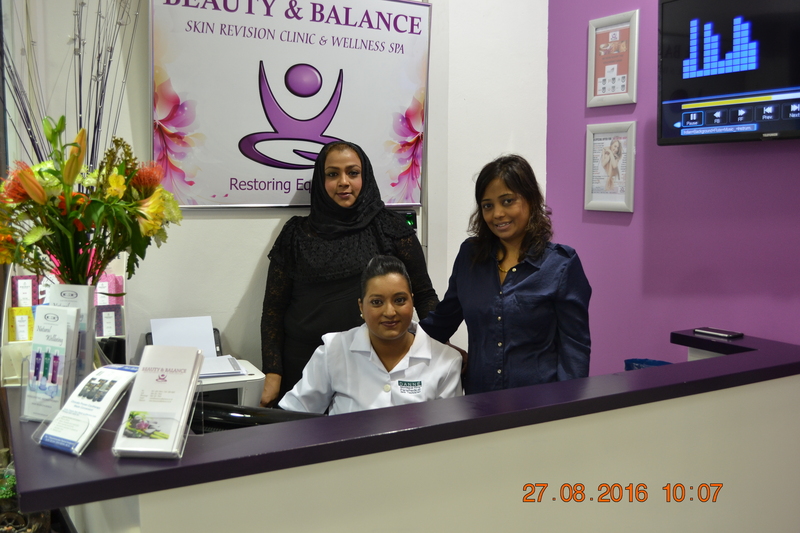 Beauty and Balance, a fully recognised beauty clinic is situated at City View, 10 Matthews Meyiwa road. 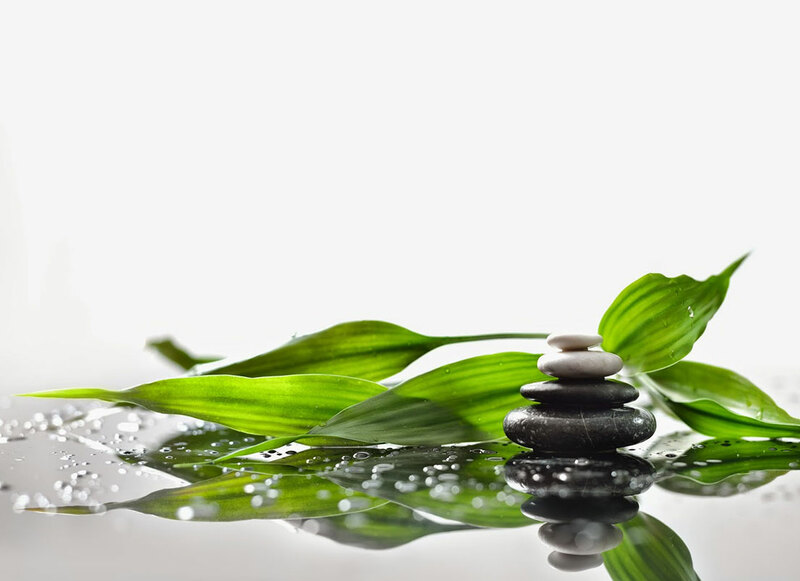 We offer you a wide range of personalised treatments within a tranquil environment. Our Vision and Objective is to create a professional institute offering the very latest products and treatments in body and skincare, with an individual holistic approach, hence the name BEAUTY AND BALANCE. 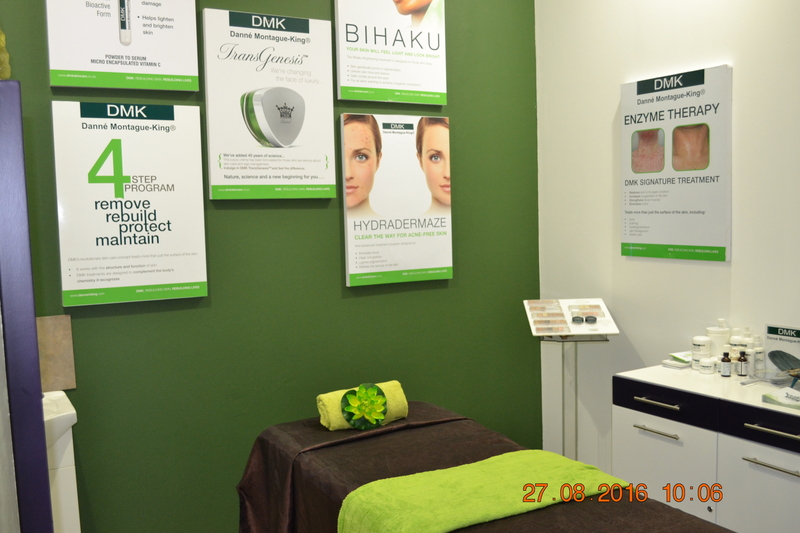 We will ensure our prices and treatments continue to be innovative, competitive and inviting. After a personal consultation, our highly trained therapists provide you with professional treatments to suit individual requirements. Beauty and Balance comprises 4 fully equipped treatment rooms; and a fully stocked retail area and reception. All rooms are tastefully decorated in Treatment Roomneutral shades, appealing to both men and women. Our specialist staff include 5 highly qualified therapists. We offer a wide range of treatments for both men and women. 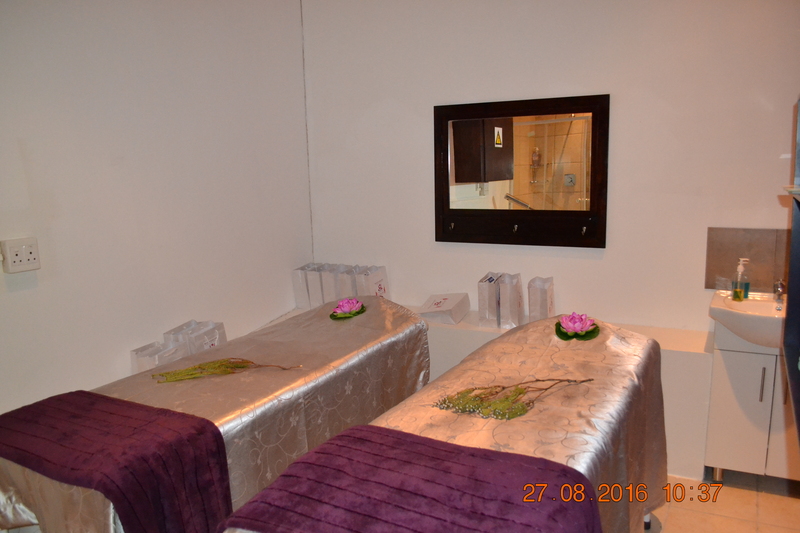 Popular treatments include …..
Our half day packages are also very popular. Gift Vouchers are also available. We stock a full range of Guinot, Danne, Environ and Lillian Terry. Products Display Beauty and Balance demands the highest standards from their therapists. All staff from the receptionist through to the owner are continually involved in Training.